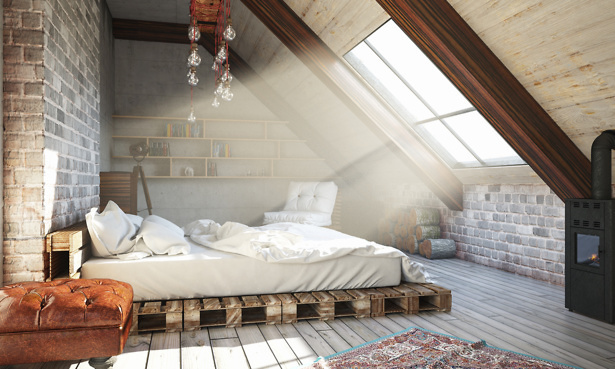 From hip-to-gable to dormer or mansard, there are lots of different options when it comes to loft conversions – and lots of escalating costs to go with them. On average, loft conversions can cost anything from £20,000 to more than £60,000. But, if you’re thinking of expanding upwards, there are steps you can take to minimise the expense. 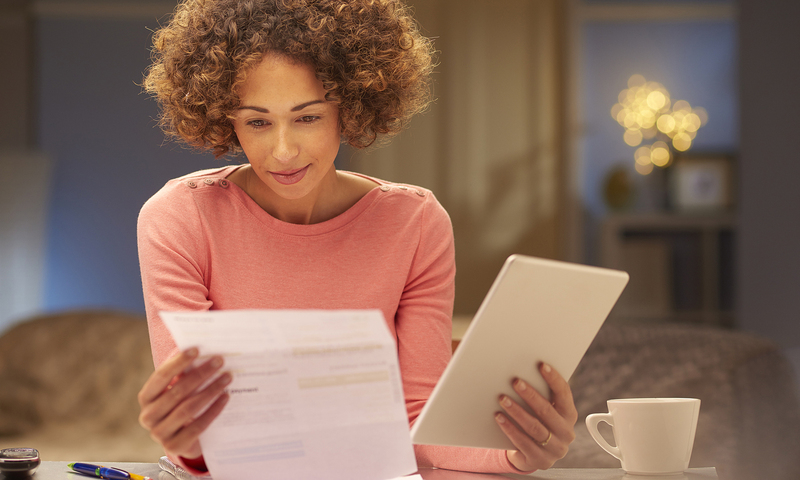 Whether you’re after a spacious home office with lots of light or a cosy guest bedroom, careful planning and budgeting can save a small fortune. We’ve spoken to dozens of experts and surveyed people who have converted their lofts, to bring you five ways to reduce the cost of your own project. 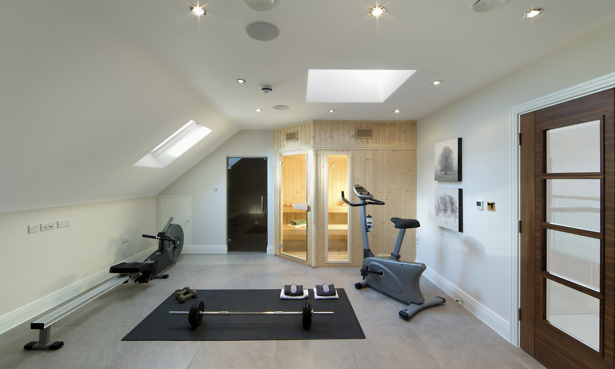 If you’re using the Easter weekend to start planning, visit our comprehensive guide to loft conversions for all you need to know. Raising the height of your roof, adding skylights and windows, and other structural changes will considerably increase the cost of your conversion. So, if you’ve already got enough standing room in your attic for a habitable space, you could save by constraining your new room to its current dimensions. Think carefully about what you’ll use the space for – adding a bathroom with a shower, for example, may require a higher ceiling height than you have available. Remember, though, that sometimes it’s worth spending a little more to create a space you know you’ll make the most of. While adding windows may be an extra expense, it could also be the difference between a bright, welcoming space and a dark, stuffy room you don’t often use. When we surveyed Which? 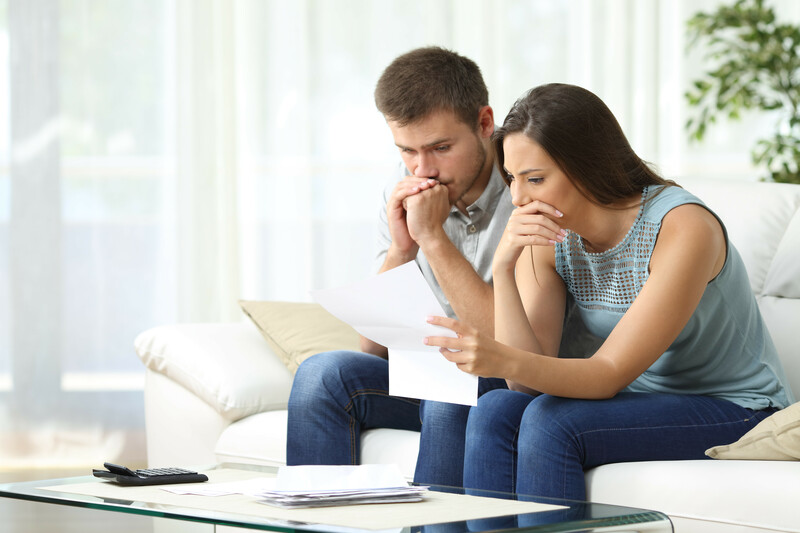 members about their loft conversions, choosing the wrong layout and not including dormers and rooflights were top of the list of regrets. Visit our step-by-step loft conversions guide to find out more about the different options available. Not all loft conversions need planning permission. In fact, most can be done under permitted development rights, which allow the improvement and extension of homes, under certain restrictions. Unless you live in a protected area, you probably won’t need planning permission if the total area of the additional space doesn’t exceed 50 cubic metres (40 cubic metres for terraced houses) and doesn’t extend higher than the current highest point of the roof. There are other conditions, though, which you can check on the government’s Planning Portal website. If your conversion does need planning permission, get your application in early to avoid delaying work. It’s important to ensure your plans are finalised before submitting them, as you’ll have to reapply if anything changes. See our page on planning permission and building regulations for more information on the rules. When we asked Which? members to tell us about their recent loft conversions, a few of them told us that they wished they had managed the project themselves. This can be an economic way of cutting your build costs, with the added benefit of managing all of the tradesmen and timings on the project yourself. However, you’ll need to be clear on exactly what needs to be done when, ensure everyone is kept in the loop who needs to be, and manage timings, logistics and budgets for deliveries, contractors and the day-to-day running of the site. You’ll also need to be available when key decisions need to be made, to avoid costly delays. Managing a project of this size is no small task, so make sure you feel confident before committing to the job. If you’re set on adding a bathroom to your loft, its position could greatly impact the cost. If at all possible, position it directly above the pipework on the floor below. This will require a lot less work than re-routing plumbing across the building, so will therefore be cheaper. Once you have chosen a builder or loft conversion company, as well as an architect, make sure you get your quote and, most importantly, what is included, in writing, so you won’t get a nasty surprise. Draw up a contract detailing the work that will be done, and when. If there are materials that you’re responsible for having delivered, draw up a contract with your supplier with a confirmed delivery date. For all our advice on cutting the cost of your conversion, visit our loft conversion costs page. 76% of people we surveyed* said they’re happy with their loft conversion, but a small number of people wish they had done things differently. had a fully-compliant loft conversion so that it can be called a second bedroom. 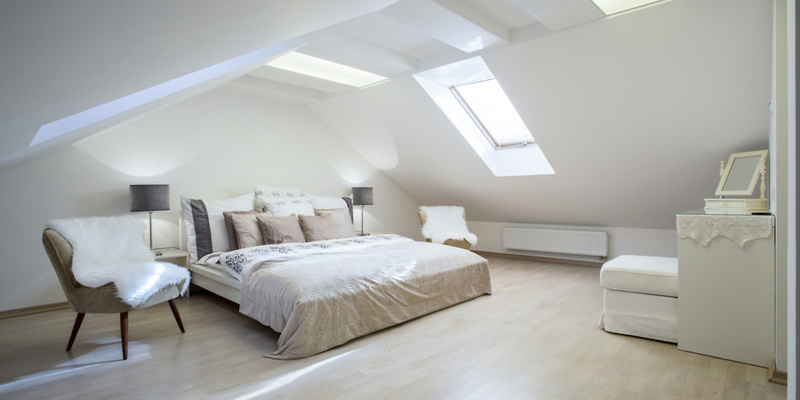 Visit our page on loft conversion tips from homeowners and experts for more insight into what to expect from a loft conversion, and what pitfalls to avoid. What, if anything, do you wish you’d done differently with your loft conversion?